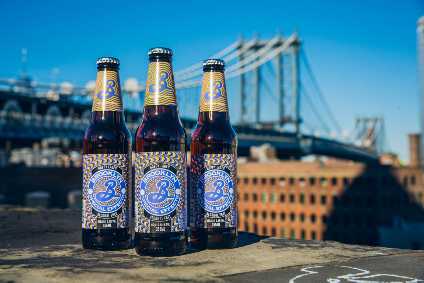 Carlsberg Breweries, Germany, intends to construct a brewery in the Kharkiv region of Ukraine, according to reports. Head of external relations and European integration Viktor Kovalenko told reporters that company representatives have already held a meeting with regional governor Arsen Avakov. 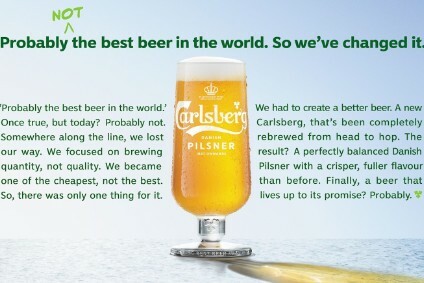 Kovalenko said the regional state administration offered Carlsberg six land plots for construction of the plant, one of which was requires "nearby sources of quality water". When contacted by just-drinks earlier today (12 June), Carlsberg refused to confirm or deny the reports.